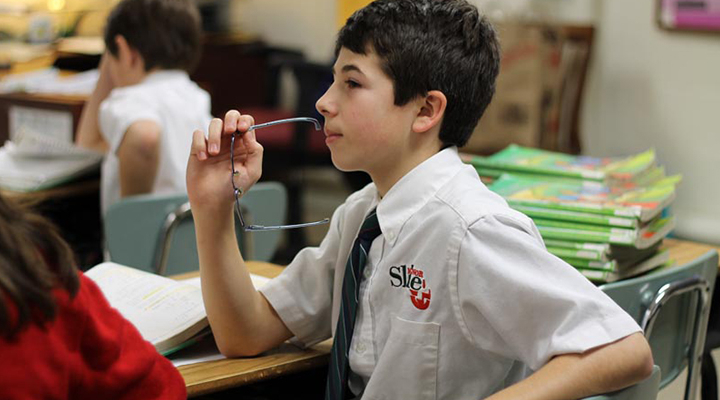 Monsignor Slade Catholic School values the opportunities to expand on students’ learning outside of the classroom. We focus on interactive and project-focused activities that enhance a student’s experience and knowledge on a new concept. The activities listed below allow students at Monsignor Slade to apply classroom based information to real-life experiences.